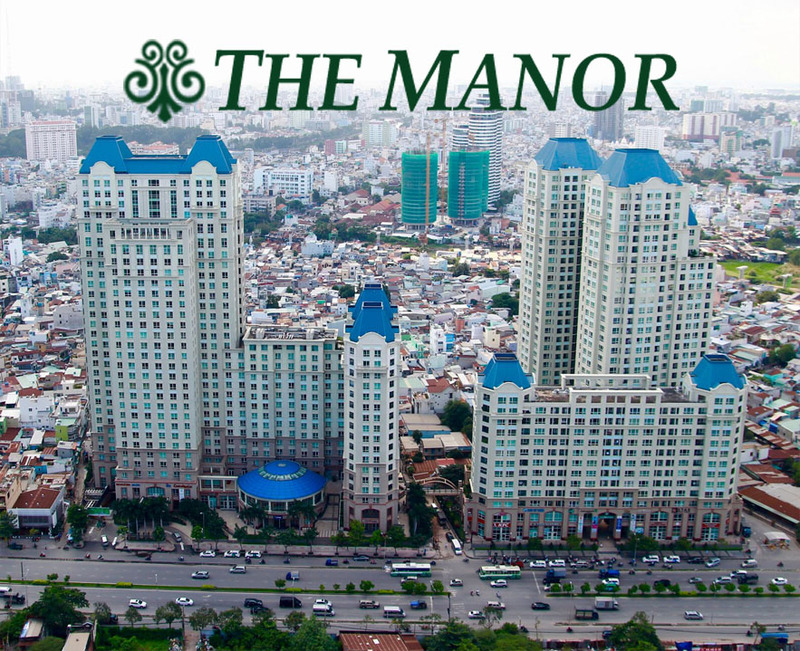 Lanmark 5 building is located on Dien Bien Phu Street, between Lanmark 4 and Landmark 6, so here is very cool and quiet. 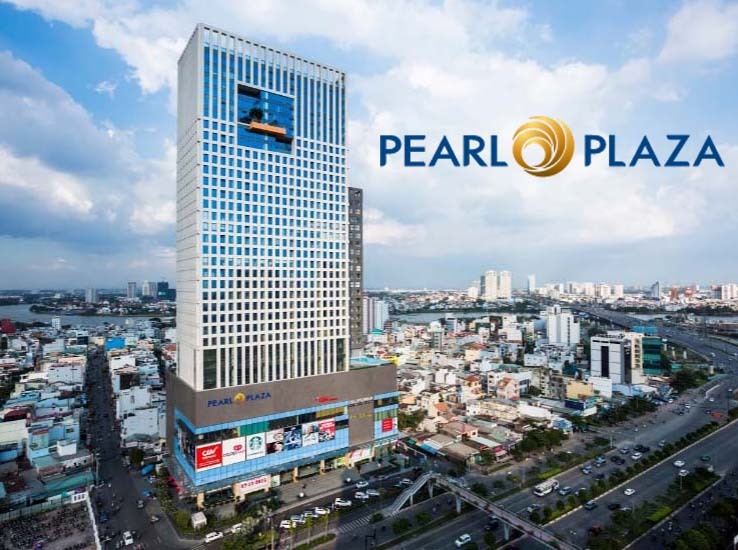 Especially, the Landmark 5 is opposite to Landmark 81 - known as the country's tallest building and has full of modern amenities. 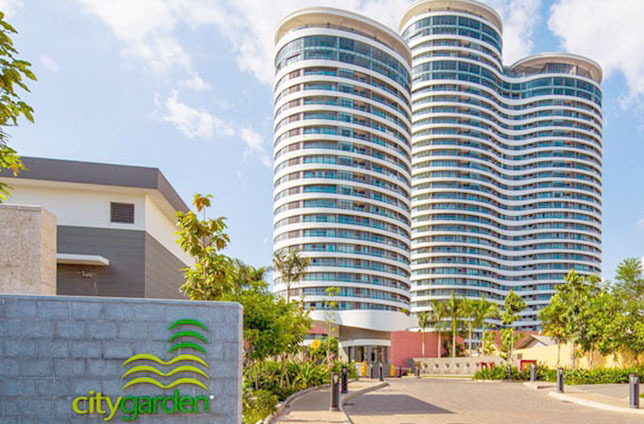 Security system is installed such as smoke detector, fire alarms, surveillance cameras in each Vinhomes Central Park floor for resident’s safety. 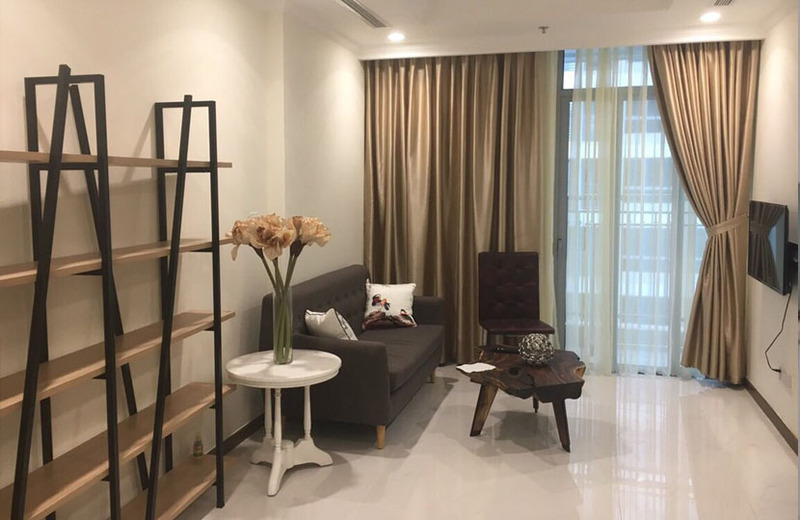 At the present, we offer Vinhomes Central Park apartment for rent on the 45th floor of Landmark 5 building with total area of 47 sqm and this apartment is built in European architecture and bring splendid and luxury living space. 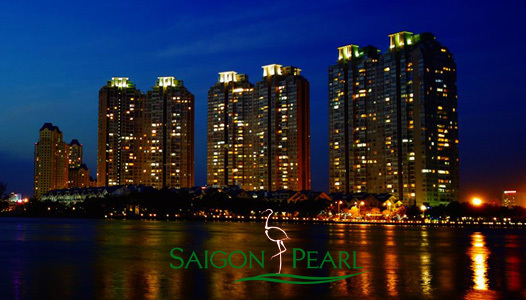 The rental price of Vinhomes Central Park apartment for rent is 800 USD/ month (included management fee). 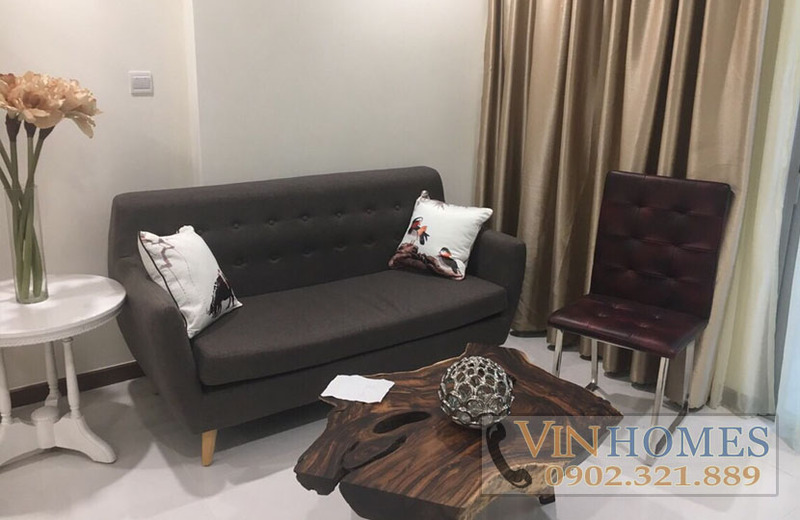 The interior of Vinhomes Central Park apartment is very new, modern and young. 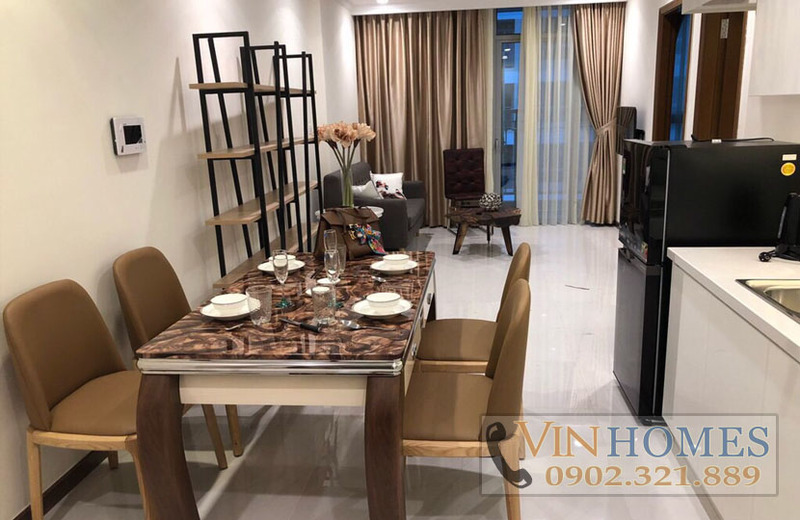 The living room and kitchen are located at the same area, in the middle is a high-class refrigerator and elegant-brown dining table. The bedroom is equipped with wooden floor and the curtains covered comprehensive space to improve the atmosphere in hot days. 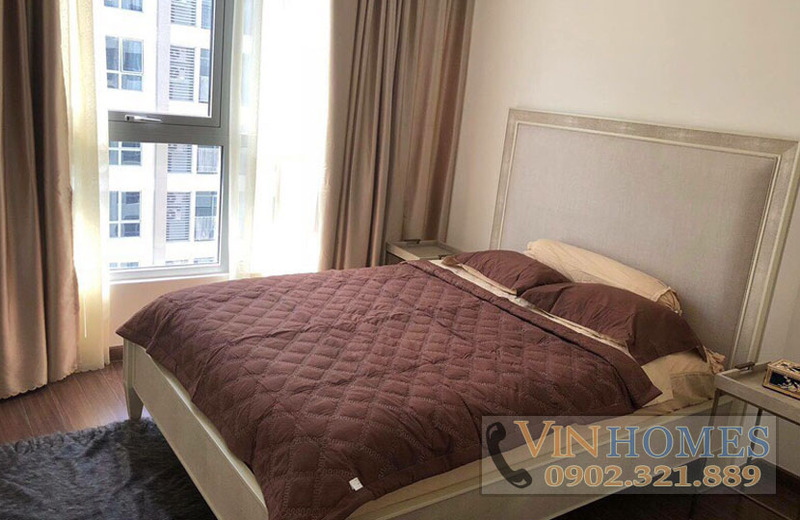 If you are interested in Vinhomes Central Park apartment on 45th floor of Landmark 5 and for the best deal, please feel free to contact us immediately for further information. 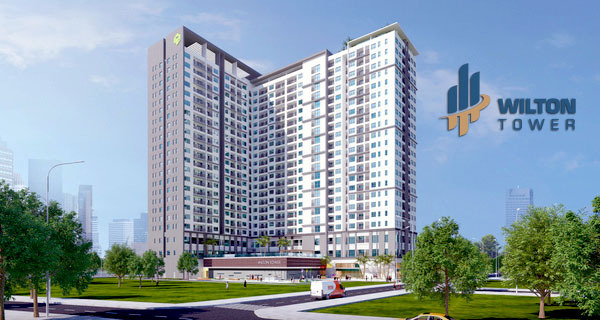 We will ready to serve you with our professional group in real estate consultant.